The story of Omega and NASA is common knowledge, but there was another watch that went into space and was used on the moon. 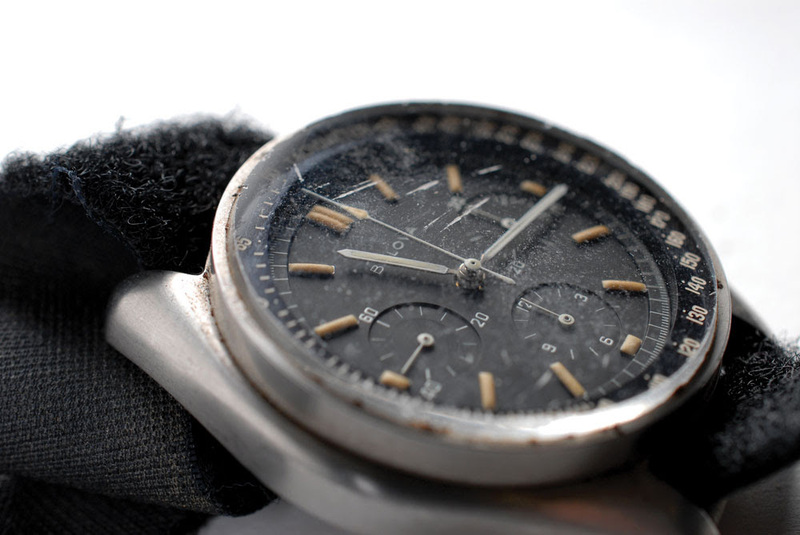 Dave Scott, commander of the Apollo 15 mission, took his own Bulova Chronograph with him as a back-up for the NASA-issue Omega Speedmaster, and used it during his extra-vehicular activities on the moon’s surface. Scott has owned it since them, and now it will be auctioned by RR Auction, Boston, on 22 October 2015. The estimated price is $750,000-$1,000,000. The auction actually begins with on-line bids from 15 October until 6pm ET on 22 October, and at 7pm ET, the live auction will begin in Boston. Apollo 15, which launched on 26 July 1971, was the first mission to use a Lunar Rover, and so the distances between the astronauts on the moon’s surface and the Lunar Module were far greater than in the two previous missions. A mechanical watch was an important back-up if connection to Mission Control failed during an EVA (extra-vehicular activity). After his second EVA, Dave Scott noticed that the Omega’s hesalite watchglass had popped off, probably due to the pressure difference between the watch’s interior and the vacuum of space. So he used the Bulova replacement during the third EVA, which lasted 4 hours and 49 minutes. Some of this time was spent trying to extract a core drill that had got stuck on the previous EVA. The work on the moon’s surface caused the wear and tear that can be seen on the watch today, which has an extensively scratched crystal and a Velcro strap bearing lunar dust. Scott used the watch right through to splashdown in the Pacific Ocean on 7 August 1971, at the end of their 15-day mission. 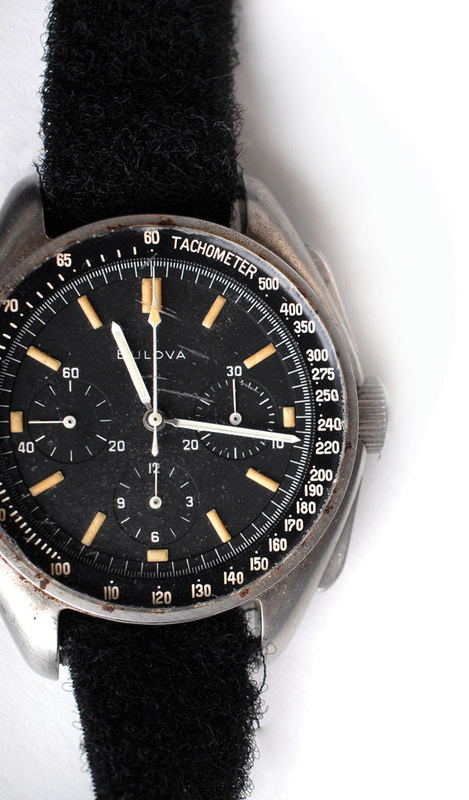 The auction house say that Scott’s Bulova Chronograph is the only lunar surface-worn watch in private ownership, because the NASA-issue Omega Speedmasters were all considered as government property and ended up in museums and other institutions. I have a doubt in the case of Eugene Cernan of Apollo 17, who went to the moon with two Omegas, one for official time, and one set to the time at home, so he could visualize what his wife and daughter were doing. It could be that he still owns that second watch. 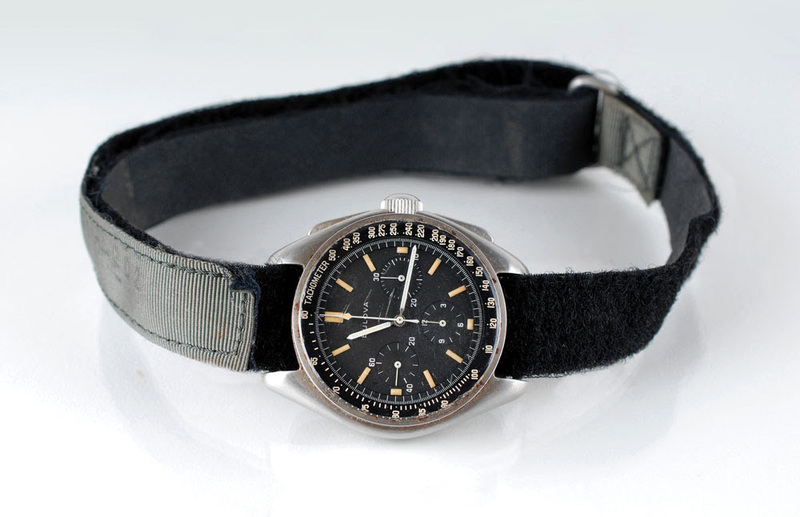 There was yet another Speedmaster on board Apollo 17, used in experiments by Command Module pilot Ronald Evans. 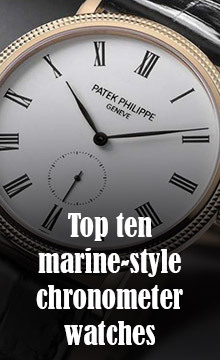 This watch was sold for $23,000 in an auction in 2009: it was Evans’ personal property. 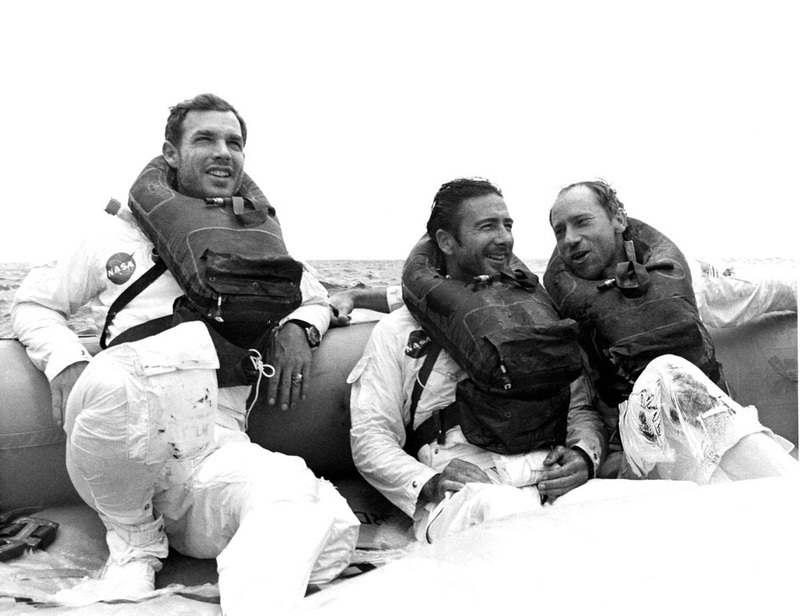 In the photo below, Dave Scott on the left, in the dinghy after splashdown, is still wearing the Bulova Chronograph.